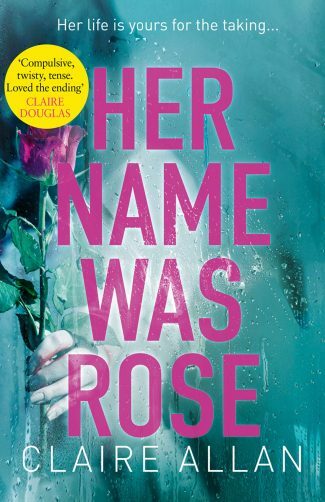 Her Name Was Rose by Claire Allan is a U.S. debut psychological thriller about a struggling woman with a dangerous fascination with a recently-deceased mother. 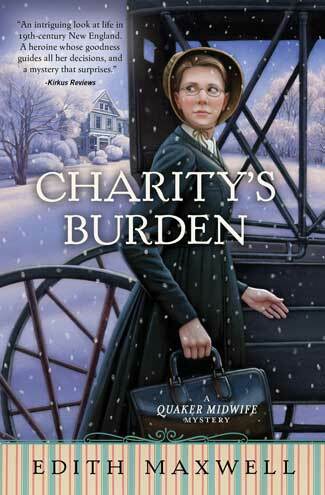 I think U.S. readers will be seeing much more of Irish ex-journalist and author Claire Allan. She already has more than a few titles under her belt, but Her Name Was Rose is the first to come to the States, and it’s a tense, fantastic look at abusive relationships and two women with very different backgrounds. There was a scream of ‘look out!’ followed by the crunch of metal on flesh, on muscle, on bone, the squeal of tyres on tarmac, the screams of onlookers—disjointed words, tumbling together. There’s been a terrible accident. A hit and run. Rose is undeniably dead, although her son escaped harm. 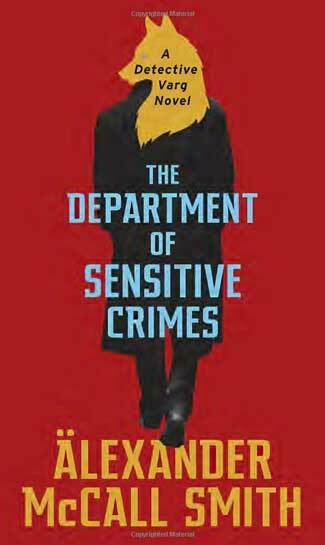 It would be a terrible thing for anyone to witness, but Emily still suffers from the fallout of a bad relationship, and she’s immediately convinced that her ex, Ben, tried to kill her—that it should have been her that stepped into that street, not Rose. Of course, she doesn’t know who Rose is at the time, but Emily can’t help but scour social media to find out her identity as soon as she can. She discovers that Rose was married to successful author Cian, and they had a beautiful life together. Emily doesn’t feel like she has a beautiful life. She works in a dreary call center with a boss that seems to enjoy making her life miserable, and it’s obvious from the start that she’s painfully lonely. There was no fairness to it. She had everything going for her while I, well, if I evaporated from the earth at this moment no one would really notice. Except perhaps for Andrew who would be waiting to give me a final written warning. It’s perhaps inevitable that Emily would become a little obsessed with Rose and her life. She even sneaks into Rose’s funeral, which is just as beautiful (and perfectly somber) as she imagined. Of course, the devastating beauty of it all doesn’t help. I tried to tell myself life was trying to give me another chance—one that had been robbed from me five years before. It was fucked up. George Bailey got Clarence the angel to guide him to his second chance. I got Rose Grahame and her violent death. Time for Emily to gather herself, seek some support from a friend or therapist, and move along, right? Well, not so fast. After taking two days off after the accident and telling her boss that it was for a dental appointment, she gets fired. Ok, that’s a setback. But surely Emily can find another job. She calls her friend Maud, who was a supervisor at the call center but now lives in the U.S., who makes a bit of a dark joke about a vacancy at the dental practice where Rose used to work. Emily knows good and well that applying for Rose’s old job is a bit on the odd side, but she decides to do it anyway. And she gets it, freeing her to ingratiate herself with Rose’s coworkers. This leads to quite a bit of intrigue and, eventually, a meeting with Cian—whom Emily has thoroughly romanticized. When a local man is arrested for driving the car that killed Rose, Emily can’t help but find out more. His death after being released on bail, supposedly a suicide, only makes things worse. The specter, and psychological fallout, of Emily’s abuse at Ben’s hands always hangs over her narration. Interspersed throughout is Rose’s first-person account of her relationship with Cian, from their romantic meeting to their maybe not-so-fairytale marriage. 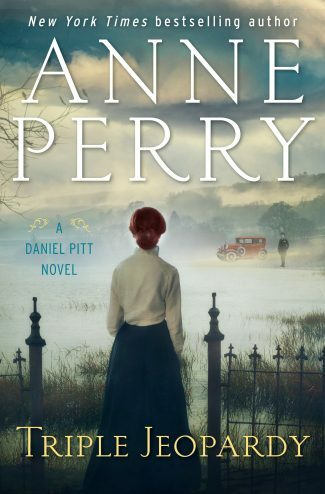 Readers will most likely get frustrated with Emily, but she’s surprisingly easy to identify with, even when she becomes hopelessly obsessed with Rose’s life and the idea of the grass being greener, which is rarely the case. This is a testament to Allan’s writing chops, and it’s actually refreshing that she doesn’t employ a shocking, last-minute twist. Don’t get me wrong; I love a good twist. But I also love a good story, and Allan is a natural storyteller. 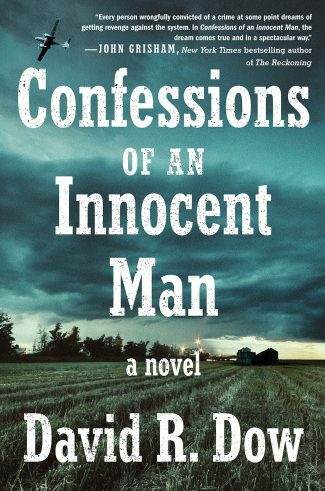 Keep an eye on this author because I’m confident that her next book will be a must-read. I can’t wait.